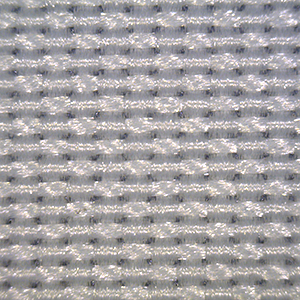 StormTech is 100% polyester, 125 grams per square meter. StorMTech has an interior coating which makes it impermeable to water. StormTech is used in our parkas and stadium blankets.